When you order MycoPhyto® Complex, you're fully protected by my "Down-to-the-Last-Dose" Guarantee. 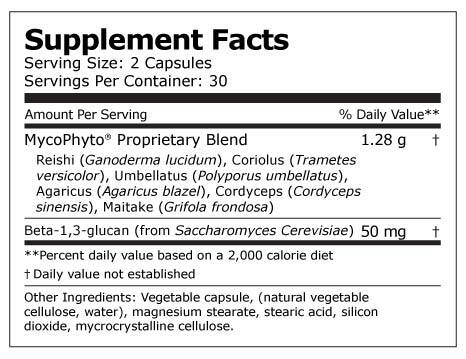 If for any reason, you decide that MycoPhyto®Complex doesn't live up to your expectations…If you're not 100% convinced it can strengthen your immune system and help stop colds and flu caused by stress…then simply return the unused portion within 90 days — even if the bottle is completely empty! We'll promptly and courteously refund every penny of your purchase price. No questions asked. You only pay return shipping. ACT NOW! 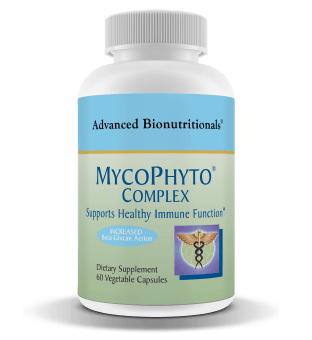 Order Your MycoPhyto® Complex Today!